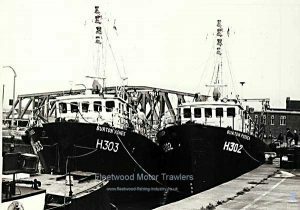 1976: Launched by Richard Dunston Ltd, Thorne (Yd.No.1329) for Newington Trawlers Ltd. Hull as BURTON AGNES. 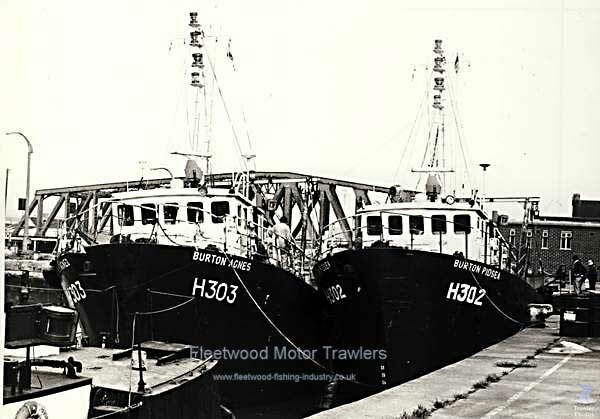 1976: Completed as a multi-purpose fishing vessel. Registered at Hull (H304). Michael Burton designated manager. 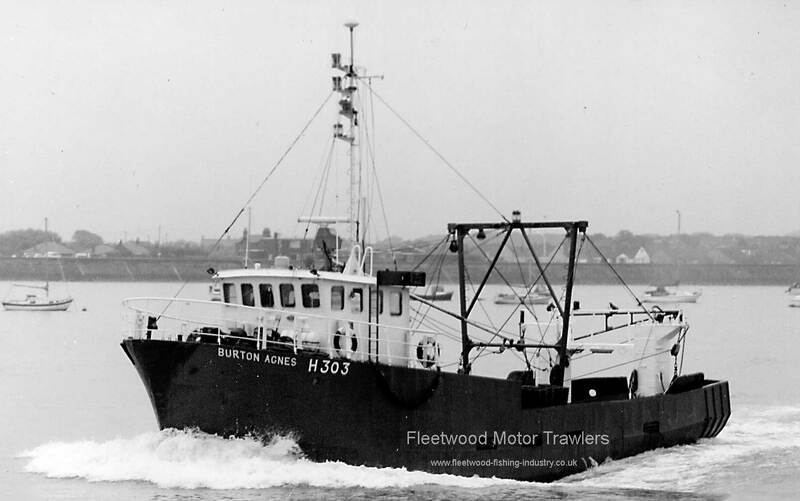 Later transferred to fish out of North Shields. 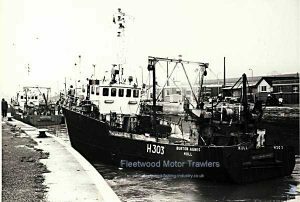 1981: Sold to David Lawrence Bond & Ronald Bond, Fleetwood. David Lawrence Bond designated managing owner. 1984: Sold to David Reid, Kirkwall. Hull registry closed. Registered at Kirkwall (K31). 1986; Sold to Reid Marine Ltd, Kirkwall. 1986: Lengthened and shelter deck fitted. Remeasured 192,13g 118.19n. 1988: Sold to Hugh Kelso, Ballywalter, Co. Down. 31.12.1988: Kirkwall registry closed. 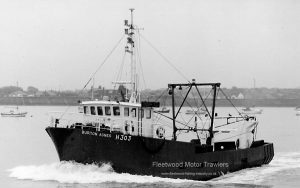 Registered at Belfast as NORTHERN STAR (B684). Fishing out of Kilkeel, Co. Down. 1997: Sold to Raymond Holland, Adrigole, Bantry, Co. Cork. 03.03.1997: Belfast registry closed. Registered at Sligo. Employed in offshore platform standby safety role. 14.02.2000: Registered at Sligo (SO918). IRSS No. I12150. Twin rig trawling out of Castletownbere, Co. Cork. Member of Castletownbere Fishermens‘ Cooperative. Post 02.04.2007: Sligo registry closed. Believed broken up at Castletownbere, Co. Cork. 19/12/2016: Pictures and information added. 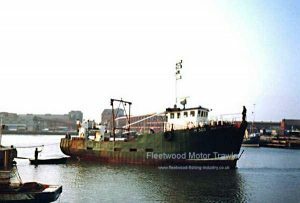 This entry was posted in Motor Trawler, No Fwd Owners on 17th December 2016 by Howard Small.